Sketchdrive - For pioneers in online education! For pioneers in online education! 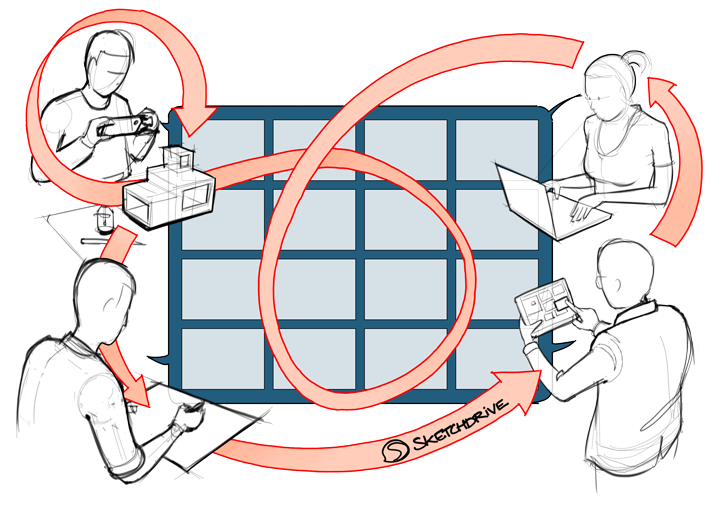 Sketchdrive is an interactive tool to easily share, view and discuss visual work online. In partnership with two pioneering Dutch universities, TU Delft and TU Eindhoven, Sketchdrive is on a mission to amplify learning beyond the classroom. Founded on the principles of ‘learning by doing’ we have developed a platform for visual interaction and collaborative learning. 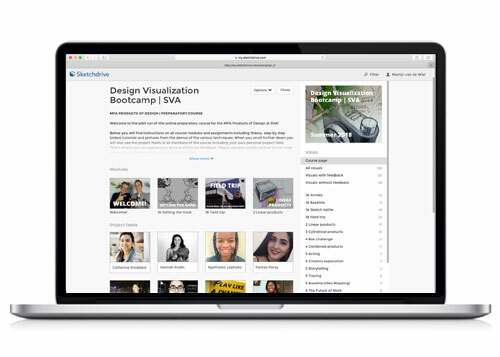 Use Sketchdrive to captivate learners, boost engagement and raise your course completion rates! 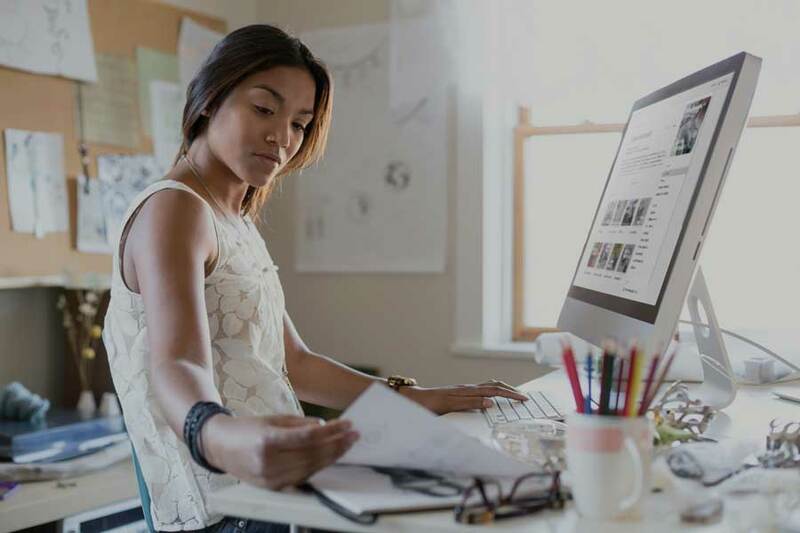 We are interacting with visual content online in more ways than ever before, yet most online learning platforms fail to utilize visual work to enhance student performance. 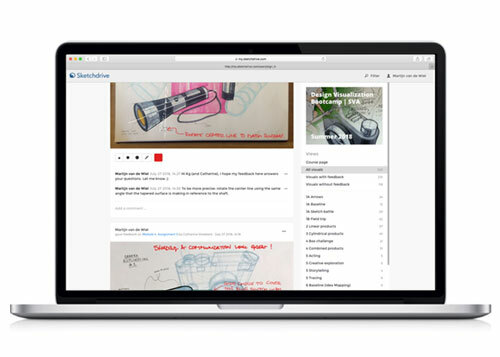 Sketchdrive is an interactive tool to easily share, view and discuss visual work online. Drive curiousity, exploration and conversation to augment the learning experience in your course. Skills cannot be trained by simply watching videos. Especially in creative disciplines such as photography, design or architecture, making and reflecting are fundamental to the overall learning experience. What if you want learners to sketch out their ideas or take pictures to illustrate their point of view? Use Sketchdrive to support active learning with hands-on assignments and easily monitor and review student progress and results. Isolation and self-motivation are some of the biggest challenges facing online learners today. To prevent dropout you need to activate your course community and trigger interaction. 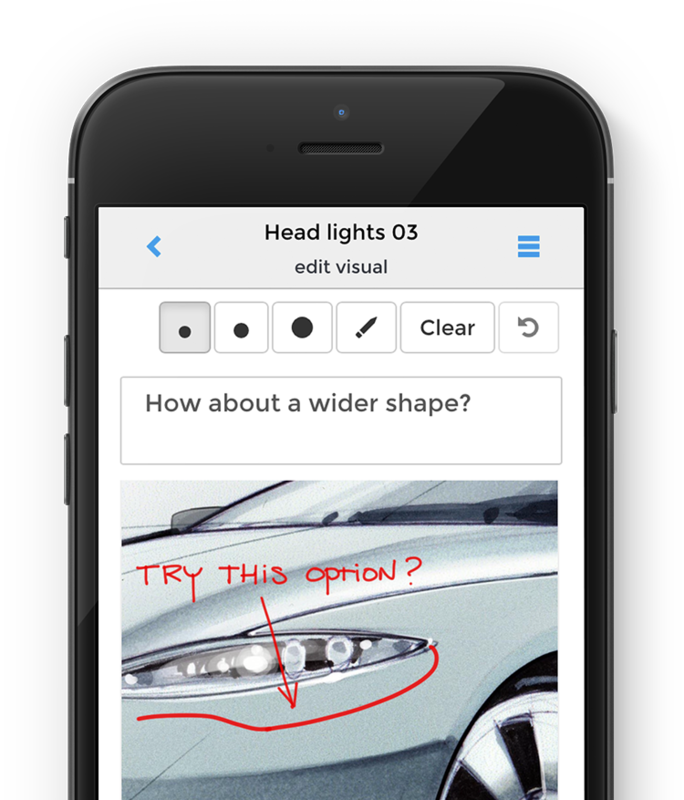 The dynamic activity feed in Sketchdrive invites learners to interact and learn together increasing your course completion rates! Sketchdrive was founded by Martijn van de Wiel and Marten de Jong, two Dutch creative professional educators in design and architecture. Frustrated with the non-visual nature of most online learning platforms they decided to build their own and founded Sketchdrive to unlock creativity and amplify learning beyond the classroom! Boost your skills on the go! 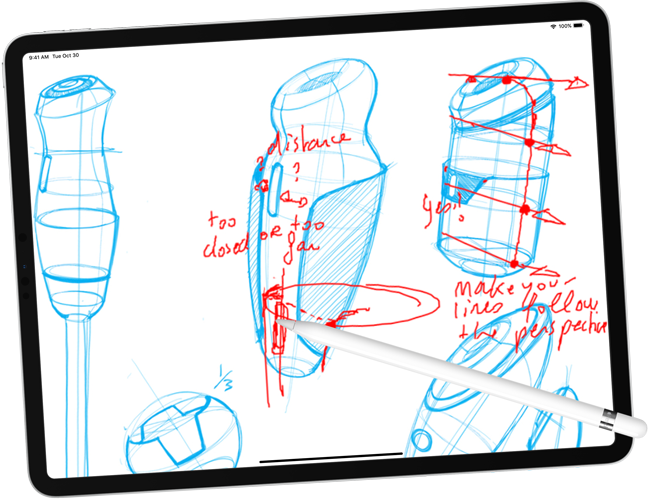 Take your courses with you with the Sketchdrive app and share, critique and develop your skills wherever you go!